With the Christmas holidays coming up, we’ve been looking for some fun days out for our family. 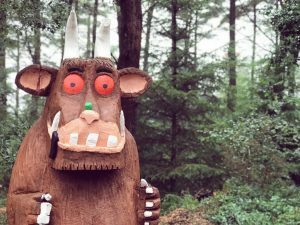 Although we’re based down here in Devon where there are a lot of great Christmas events, we’ve been exploring options further afield and easily accessible from London. 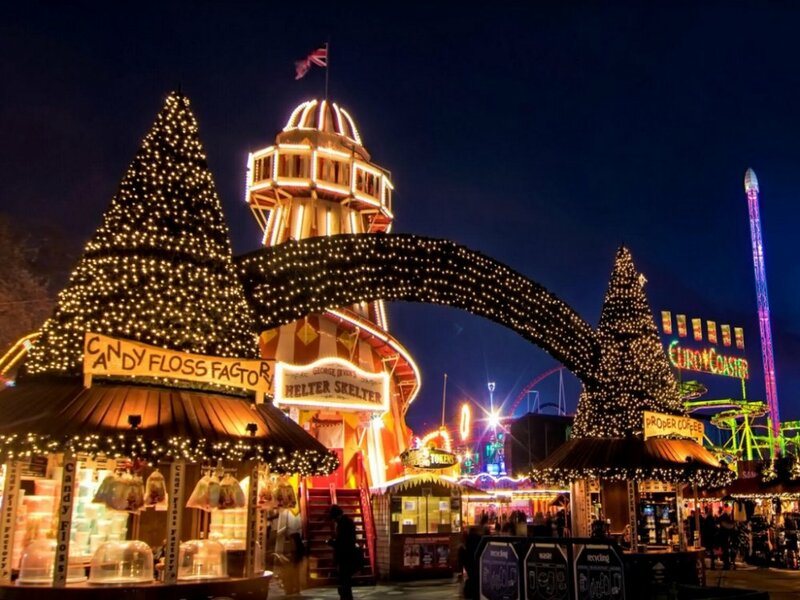 If you’re looking for some fun and festive days out, we’ve selected seven amazing options. We’ve aimed to make them as diverse as possible – catering to different budgets, interests and locations – so we’re sure you’ll be able to find something for your family will enjoy. 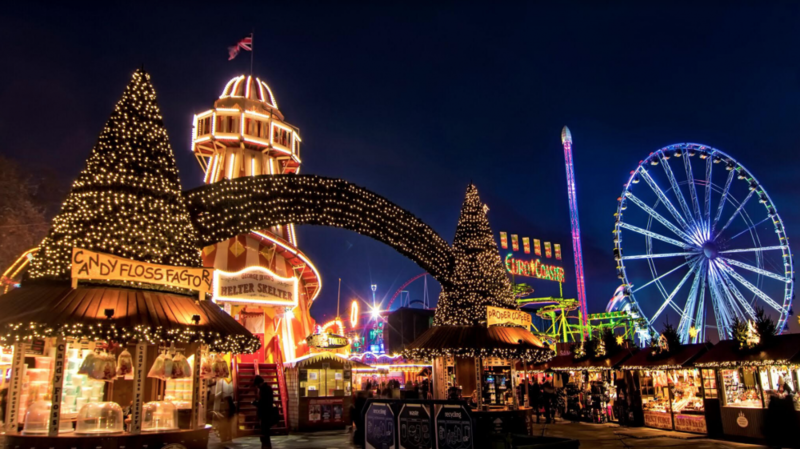 One of the most well-known festive days out is Winter Wonderland, a Christmas extravaganza in Hyde Park. There’s an ice-skating rink, festive food stalls, ice-sculpting workshops and fantastic shows. Children will love Santa Land, a kid-friendly area with an ice slide and other rides where you can meet Santa in his grotto. This hugely popular, award-winning attraction offers a four-hour immersive experience exploring the world of Santa’s workshop. You’ll walk through beautifully designed festive sets as the story of Santa Claus is retold by a cast of elves, and there’s a chance to meet the big man himself. Children will be enchanted by this festive spectacle. 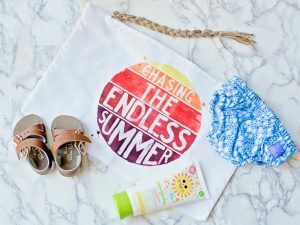 Most people visit theme parks in the summer when they can enjoy the rides in the sunshine. But Legoland has an amazing Christmas Bricktacular event, which proves that theme parks can be great festive destinations, too. There’s a specially built Christmas Land of snow-dusted pine trees and twinkling lights where you’ll find more than 30 rides and attractions. Christmas elves will lead children to Santa’s Grotto, where they’ll receive a Lego gift. If you’re looking for a festive experience that doesn’t involve a trip to Santa’s grotto, we highly recommend taking a trip to the Warner Brothers Studio to take a peek behind the scenes of the Harry Potter movies. On this magical studio tour you’ll learn how magical creatures were brought to life, visit the special-effects department, and even walk through the amazing sets such as Diagon Alley and the Forbidden Forest. 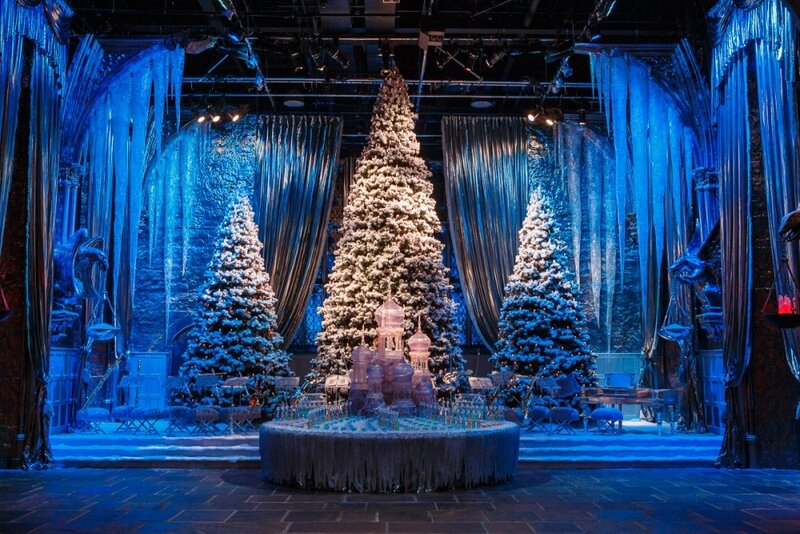 These sets have been given a festive makeover for the Hogwarts in the Snow event, with the Great Hall at Hogwarts decorated for the Yule Ball. The special-effects team will even show you how they made snow for the winter scenes in the Harry Potter films. As you’d expect, demand is extremely high, but you can buy tickets here. 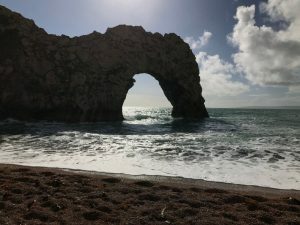 Where: 20 miles north-west of London. Shuttle buses available from Watford Junction station. In Poole, Santa has swapped his sleigh for a sailing boat. Cruise around Poole Harbour on this festive boat (rides last 1 hour 15 minutes). Children will be entertained with a magic show and have the chance to meet Santa. Meanwhile, adults get to relax with a glass of mulled wine and some mince pies, listening to carols. If you’ve seen Santa Claus too many times and are looking for something more original, we recommend a trip to London’s Alexandra Palace. The people behind the amazing Horrible Histories books have come up with a show that tells the story of Christmas, from medieval times to the present day. It’s funny, gruesome and wacky, appealing to children and adults alike. What’s more, you can combine it with a visit to Alexandra Palace’s other attractions, including the ice-skating rink. If you’re looking for a traditional, cosy Christmas, you can’t go wrong with a visit to Hever Castle in Kent. The lavish rooms are decked out with Christmas trees and roaring fires. Meanwhile, in the grounds you’ll find a festive trail, themed around Charles Dickens’ A Christmas Carol. On selected dates you’ll also find a vintage fairground and festive market stalls and you’ll even be able to meet the huskies. Of course, Santa makes an appearance, too – pay him a visit in his grotto. From the traditional to the modern, the action-packed to the whimsical, there are so many Christmas days out on offer. You and your family will love these hand-picked options – pick your favourite and get into the festive spirit!